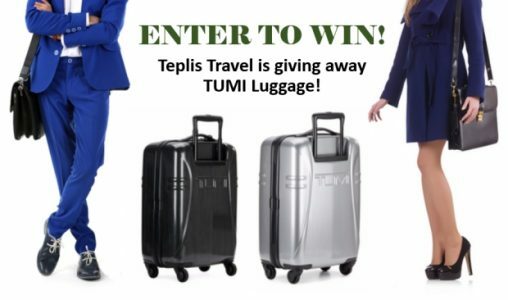 Luxury is in the air…Teplis Travel is giving away TUMI Luggage. Teplis believes our clients deserve the highest quality at every turn, especially when you travel! Test your match making skills with the Teplis Travel match game and you could win brand new TUMI Luggage or a great travel tech prize! Roll over to our Facebook page to play and bring your matching skills! To go there, click here.